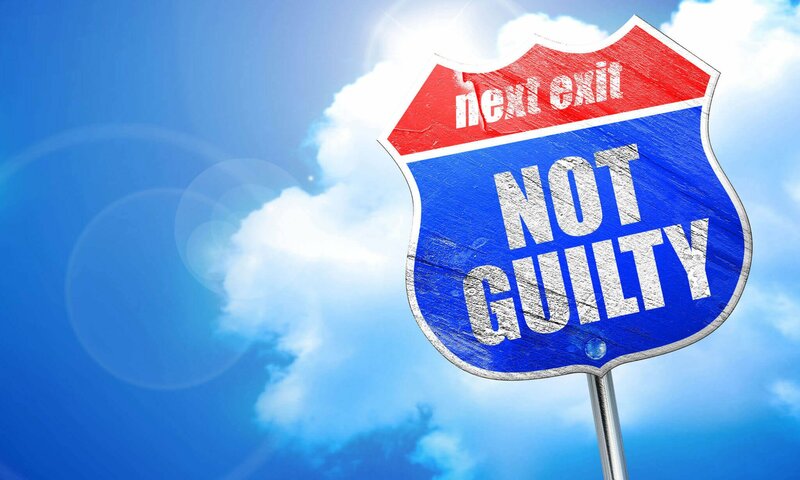 By far the most satisfying result of a criminal case is the Acquittal of a client after trial. While the American criminal justice system is one based on plea agreements, there are many instances in which a trial is necessary. The decision to proceed to trial rests solely on the defendant himself, however, a timid attorney will greatly influence your decision and may not possess the confidence, knowledge and experience of trial work. • Motions in Limine – These are motions to be heard outside the presence of the jury that relate to admissibility of evidence, testimony and other issues the parties anticipate to arise at trial. • Voir Dire or jury selection – Depending on circumstances, the prosecution and defense each have a certain number of preemptory challenges as well as challenges for cause such as bias or inability to follow the court’s instructions. • Opening statement – Each side outlines the evidence they believe will be presented at trial. Note, unlike the Closing Argument, an attorney is not generally allowed to make arguments at this stage. • The people’s case – direct and cross examination – At this stage, the prosecutor will call witnesses and introduce evidence meant to convince the jury that defendant is guilty beyond a reasonable doubt. • The Defendant’s case – direct and cross examination – The defense is allowed to produce evidence and testimony to rebut the prosecutor’s case and convince the jury that the people have not met the burden of proof. The defense does not need to prove anything. • Closing argument – The prosecutor begins with his or her assessment of the facts and evidence presented at trial and arguments to convince the jury that the people have proven beyond a reasonable doubt that defendant is guilty. The attorney for attorney than makes the contrary arguments. Usually, the prosecutor is allowed some time to rebut defense arguments and thus gets the last word. • Jury instruction – the court instructs the jury about the law, the presumption of innocence, burden of proof and other legal matters that may have come up during the trial. Each side can request specific instructions.